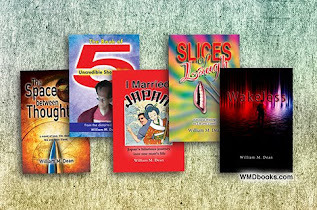 William M Dean - Slices of Laugh: A Writer's Mind - It's a Jungle in There! 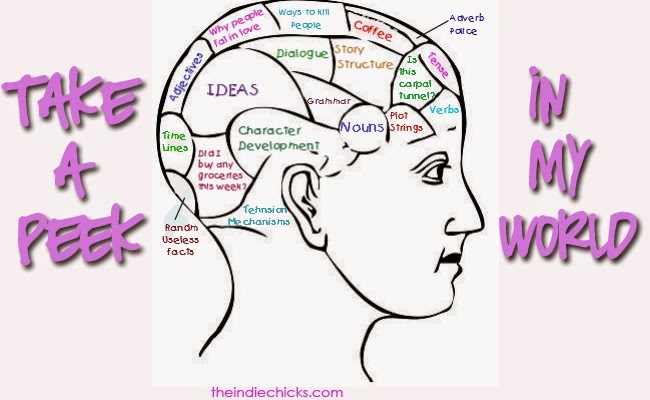 A Writer's Mind - It's a Jungle in There! Tonight, I sat down to write an article on human behaviour and how we all advertise to each other in subtle ways. 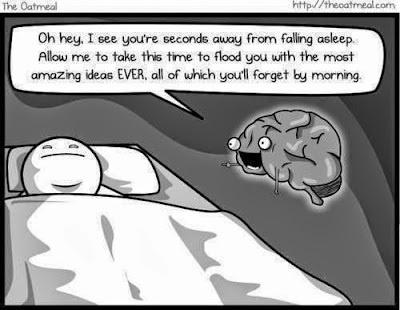 But then I started thinking about how I started thinking about that topic, and how much I live in my own mind. This led to memories of a bad breakup in which my own mind kind of turned on me. From here I remembered Rose, a customer of mine who I wanted to ask out but didn't, and how broken my mind and soul were at the time, and how it was probably best I didn't ask; and, anyway, I think there was a distinct possibility that she would have said no. I was about 40 at the time, and eventually, all the psychic turmoil made me realize that certain aspects of my character needed an overhaul and that it was past time that I started "giving back" to society. So I began donating blood and sponsored an African child, through World Vision. Since then, I have saved countless lives with my 60-plus pints of AB Negative, and now sponsor two children and also help improve life for 18 poor families in the Philippines. There are statues of me in the park in my mind, but there's also a lot of pigeon poop. Mostly, cats hang out there. I'm not a big fan of cats. 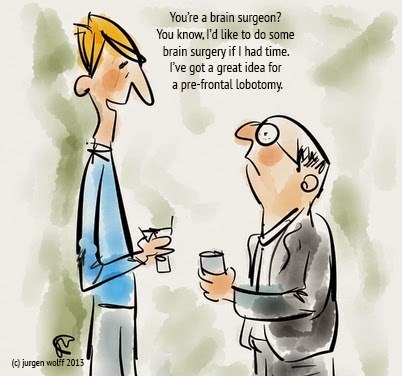 That dark period also made me realize that living entirely within my own brain was not balanced and that I needed a way to shut off my mind, from time to time. I started going to the gym. A couple of regulars have commented how hard I work at the exercises and each time I thought, "That's so true. You'd think I'd be in better shape. If I had worked this hard when I was 30, I'd look like The Terminator but instead, because I'm 56, I look like Arnold Schwarzenegger... twenty years from now." But I can't say all of that because I'm too busy gasping for air, so I simply grimace and say, "I just know how to make it look hard." The sheer battle to overcome my natural sedentary tendencies followed by throbbing bones, torn ligaments and aching muscles did prove to be the distraction I'd hoped for; as did the smell of A535. Then I had children and suddenly no longer had to worry about hitching too long a ride on any train of thought. Best I can do these days is one zone, then the train gets rerouted to a siding by "Dad, how long are you going to be? I need to poo," or "Dad, are you being a writer right now, or just watching TV?" or "Look Dad. Look. Lookit. Lookit!" Having thought all of these thoughts, I wanted to take down some notes but I was in the bath and didn't have my smartphone, but knew that I probably wouldn't have used it anyway as I prefer paper and pen. From here I started thinking about how I don't text while I drive because that would be dangerous, but instead when brilliance strikes, I scramble for a pen while steering with one hand, one eye on the road. Then I thought about how the clipboard suction-cupped to my dash had broken which means that I have to scramble for paper now, too, and will have to drive with the steering wheel between my teeth, while being brilliant. It's almost inevitable that someday, my kids will be able to exclaim, "There's Daddy's car, again, on YouTube!" Broken things reminded me that we are only three weeks away from leaving for Japan to see my wife's family and I have so much left to do before I go. I'm taking my parents with us on this trip and I thought of the hilarity that will ensue when my father is faced with such things as raw egg on noodles—or, in fact, even just noodles. He's always said he'd never travel to any country that didn't have a Domino's Pizza! Of all the pizza in the world, why Domino's? No idea. Why a benevolent, bearded white man looking down from the clouds? Apparently, it really doesn't take much to start the ideology ball rolling. Dad (grumbling): "Nothing tastes the same here." Lindy: "Are you saying that all of this Mexican food tastes foreign? Strange that." Dad: "Over there. That sign... Domino's Pizza. Finally, something Canadian!" Lindy: "Their head office is in Michigan. When did Michigan become a province?" Dad: "About the same time that Nacho chips became supper." You wouldn't think so, but Dad's a survivor. He'll probably stuff his pockets with M&M's at the airport and actually gain weight in Japan. And, perhaps, start a new religion. Anyway, I looked it up and Japan does have Domino's Pizza. It's a bit of a shame, really, as I could possibly get on board an M&M-based religion but it would depend on what's at the heart of the religion: peanut or chocolate. I could not worship a peanut God. That would be ridiculous. This all led to how much my father will enjoy it when my Japanese father-in-law takes him gambling. Though they have no common language they actually get on very well which sometimes makes me wish that my wife and I didn't share a common language. (She often claims we don't. At least, I think that's what she's saying.) Neither man can understand the other but they especially seem to enjoy gambling together although it almost certainly means that one of them has no clue how to play the games. I guess it's fortunate that losing can be competently achieved without knowledge. That made me realize that there is no way that I will be able to interpret gambling lingo between my father and father-in-law. Then I remembered my own two gambling experiences in Japan and I chuckled. So now I'm writing about gambling in Japan. But I've gone on so long following this loosely associated jumble of thoughts that I'll have to save that for a later blog post. 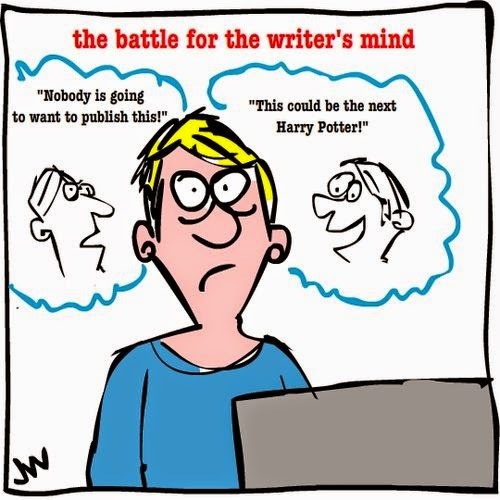 Such is the muddled mind of a writer.